Despite the stunning progress in medical research that has been achieved over the past few decades, heart disease remains the leading cause of death and disability among adults in many industrialized countries. Behavioral and psychosocial factors play important roles in the development and progression of heart disease, as well as in how patients adapt to the challenges of living with this illness. 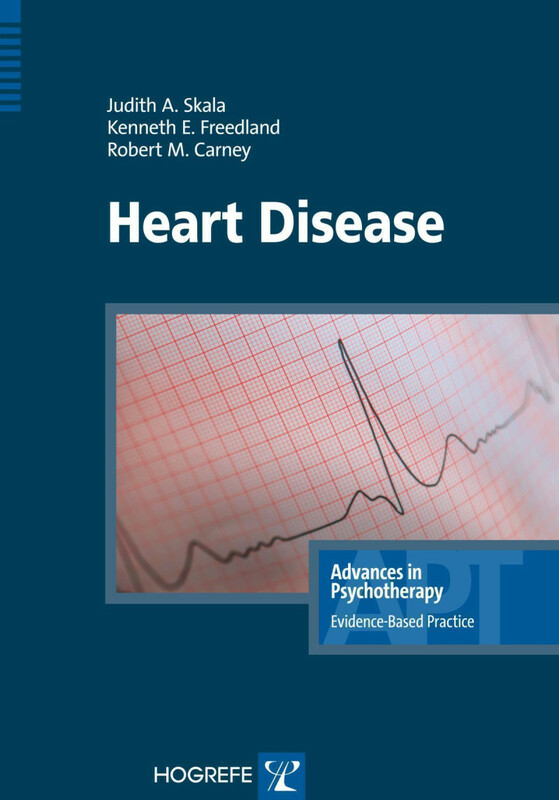 This volume in the series Advances in Psychotherapy provides readers with a succinct introduction to behavioral and psychosocial treatment of the two most prevalent cardiac conditions, coronary heart disease and congestive heart failure. It summarizes the latest research on the intricate relationships between these conditions and psychosocial factors such as stress, depression, and anger, as well as behavioral factors such as physical inactivity and non-adherence to cardiac medication regimens. It draws upon lessons learned from a wide range of studies, including the landmark ENRICHD and SADHART clinical trials. It then goes on to provide practical, evidence-based recommendations and clinical tools for assessing and treating these problems. Heart Disease is an indispensable treatment manual for professionals who work with cardiac patients. "The guide offered by Skala, Freedland, and Carneyprovides a useful tool in the implementation of [recent]...important findings. It makes a very beneficialcontribution to bridging potential gaps and is likelyto make treatment in both biomedical andpsychological realms more pertinent to the lives ofheart patients. ... Every now and then, academic practitionerscommunicate in a clear, straightforward manner,and these authors have managed the taskexceptionally well. ...Readers will find an extremelyuseful guide that can be repeatedly mined as avaluable resource. 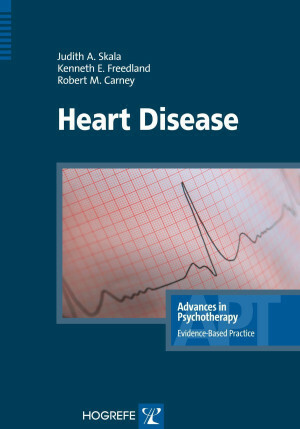 ...The volume, part of the seriesAdvances in Psychotherapy: Evidence-BasedPractice, is designed for practitioners who may becalled on to help patients with coronary heartdisease or congestive heart failure. Psychotherapistswill appreciate the short tutorials on key medicalterms and how to find additional scholarly articlesspecific to them. The page design and text layoutmake it easy to identify key points through the useof bolding and notations in the margins. Additionalchecklists, tables, and references make this volumeespecially useful. Where other texts might beponderous or obtuse, this one cuts straight to thechase."